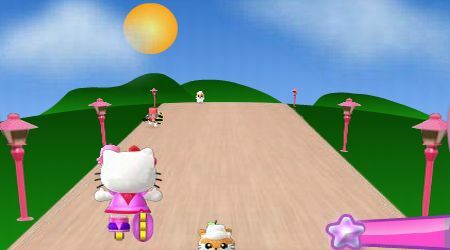 Use the arrow keys on your keyboard to move Hello Kitty on the road. 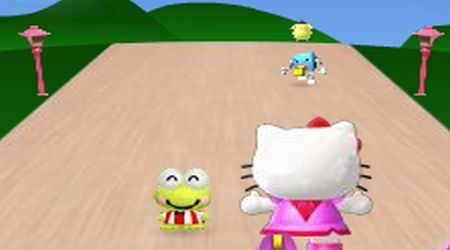 Grab all the friendly characters that are standing on the road. Avoid hitting the bad guys or you will lose some energy. Complete your objective before your energy runs out. Try to grab some fruits, they are good for you.